Was Adam Smith actually for the unionisation of labourers to counter the injustices of their bosses? Adam Smith is known as a free-market, private-enterprise advocate. But to most people he is only known through descriptions of scholars that just repackaged him to a clean-cut product. What happens if we actually read what he wrote? 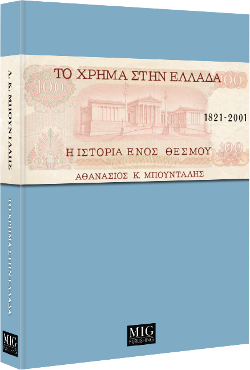 On October 25, I gave a lecture at the Department of History-Archaelogoy at the University of Crete titled: "Monetary theory and empirical research: What do history and archaelogy have to offer? ".